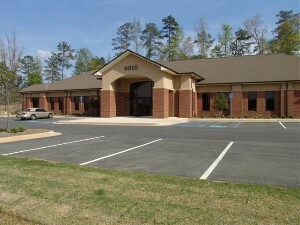 Lakeside Pain Center - Dwayne L. Clay M.D. 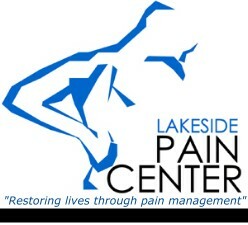 Welcome to Lakeside Pain Center. We are dedicated to helping our patients enjoy a better quality of life through advanced pain management techniques using state of the art techniques and treatments. 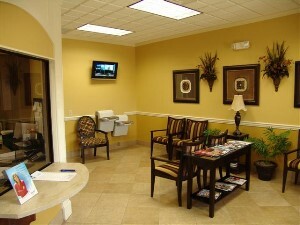 We have recently completed development of our new Medical Treatment Center and Ambulatory Surgery Center. We look forward to helping you! •We accept most Major Medical Insurance Policies. Call our office to verify insurance company acceptance.